If you have been reading my highly self-indulgent Blog for some time, you will know how much I admire the history, heritage and integrity of the Cadillac brand. From its beginning in 1902, Cadillac came to represent engineering integrity almost the equal of the revered British marque, Rolls-Royce. However, not long after General Motors acquired Cadillac in 1909 things began to plateau for the famous brand – which represented all the good things about the American image of successful entrepreneurs buying themselves a quality car as a reward for their achievements. Although Cadillac continued to innovate and announce trend-setting features, powertrains and driving pleasure, as GM’s ownership entered the 70s, a big downhill slide began, and then it accelerated. I bemoaned this trend in a series of Posts on Driving and Life (back in June 2016), and welcomed the fact that GM had at last appointed a tough new CEO who was the most likely guy in decades, who could pull Cadillac out of its death spiral. 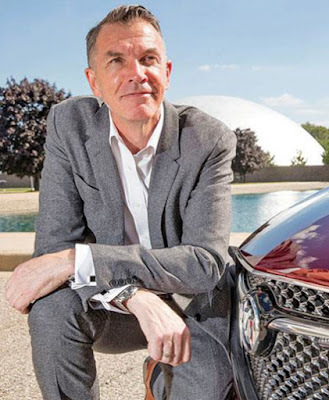 The 57 year-old South African, Johan de Nysschen, had successfully guided Audi of America back to success; and was working on a similar strategy for Infiniti, when he was tapped by GM. I worked alongside de Nysschen when I was PR Director for Bentley Motors North America, in the Volkswagen of America HQ in Auburn Hills, Michigan. We didn’t meet very often, but I can tell you he’s tough, focused, talented, and takes no prisoners. 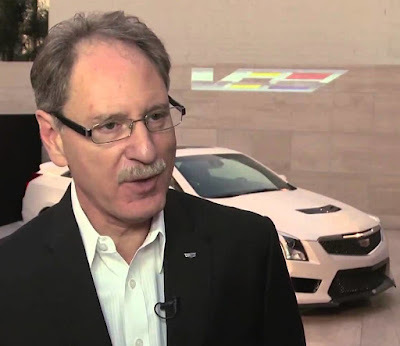 He’s exactly what Cadillac needed, but more accurately, he’s exactly what GM needed. Well, the light at the end of the tunnel is breaking through the darkness. Cadillac is doing well, but not at home. 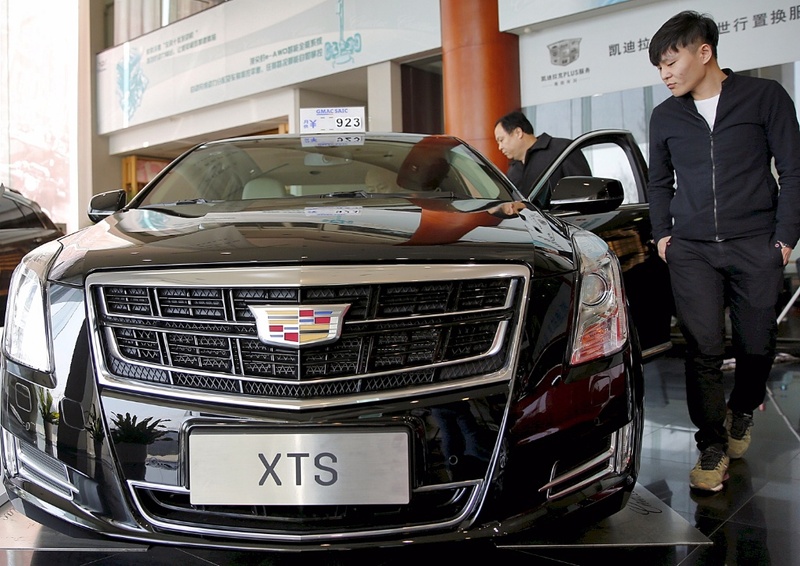 It’s newfound growth and successful acceptance is happening in China, where wealthy Chinese, who aspire to the American dream, are celebrating success by buying a Cadillac. And not a Cadillac SUV, but Cadillac cars. For years Cadillac had lost its way. It’s old ‘land yacht’ floating palaces, bought by wealthy, old age Americans, had stopped selling, because the owners were dying off. GM refused to properly invest in the marque, and a succession of Cadillac CEOs were forced, by market and dealer pressure, to resort to building the biggest, most intimidating SUVs on the market. And still, Cadillac could not recover its lost image, nor make money. A lot of the problem was internal. 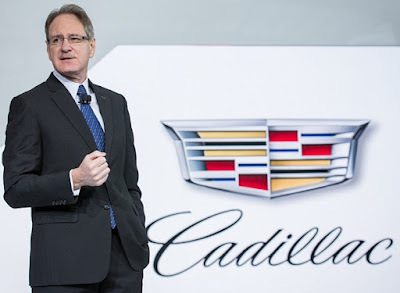 GM never, never recognized that it should treat Cadillac, like, say Rolls-Royce – with respect, commitment and resources. Johan de Nysschen appears to have been able to sustain his stubborn commitment to his plans, strategy and tactics. And, things are looking up. Cadillac’s average US transaction price has risen impressively to around USD$54,000; and he has cut back on sales incentives. Also, de Nysschen has cut back on supply to dealers, which although that means Cadillac is sacrificing market share, the dealers finally have a situation where the cars are taking on a new image. 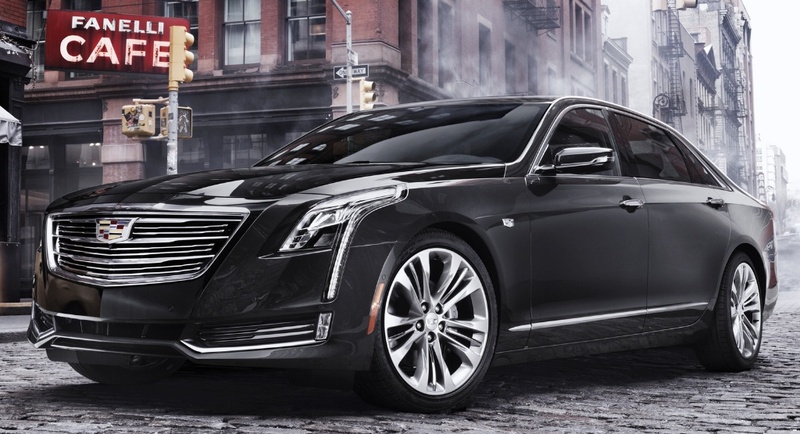 However, Cadillac’s success in China will have an even more important knock-on effect. GM appears to be willing to devote more resource to Cadillac’s design teams, to usher in a new range of Cadillac cars. 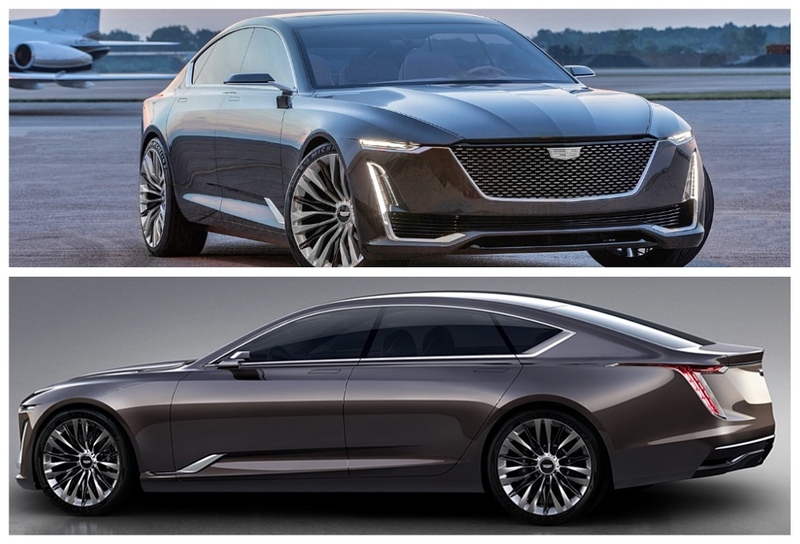 Its most recent concept car, the Cadillac Escala is a truly beautiful design, oozing style, class and sophistication. I think all the Cadillac designers were waiting for was some encouragement to bring their innovative flair forward, so that GM management could be convinced. 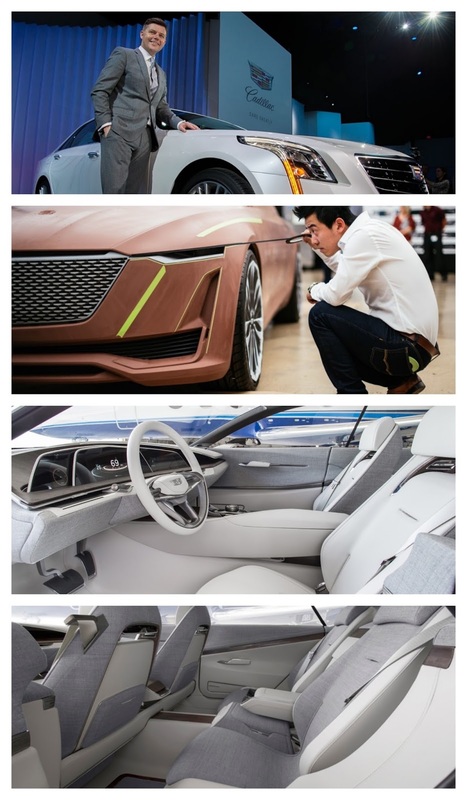 Cadillac's chief designer, Australian Andrew Smith (top), leads a team of really talented exterior stylists; but also Cadillac is pioneering a range of stylish new interior designs, utilising new materials and subtle color palettes. The design team have also produced their share of dream cars - like the 2002 mid-engined Cadillac Cien. Cadillac's design fortunes will undoutbedly be strengthened by the appointment of Australian Mike Simcoe as GM’s Head of Design. Simcoe (left) has style, class and sophistication as his calling card, and with his support I know Cadillac will be able to produce high quality cars again, that look the business. I couldn’t be happier. Cadillac has a lot to be proud of. Even if today’s millionaires (Chinese or American) don’t have any wealthy old relatives, who once owned a Caddy, I think the marque may finally have its day in the sun.